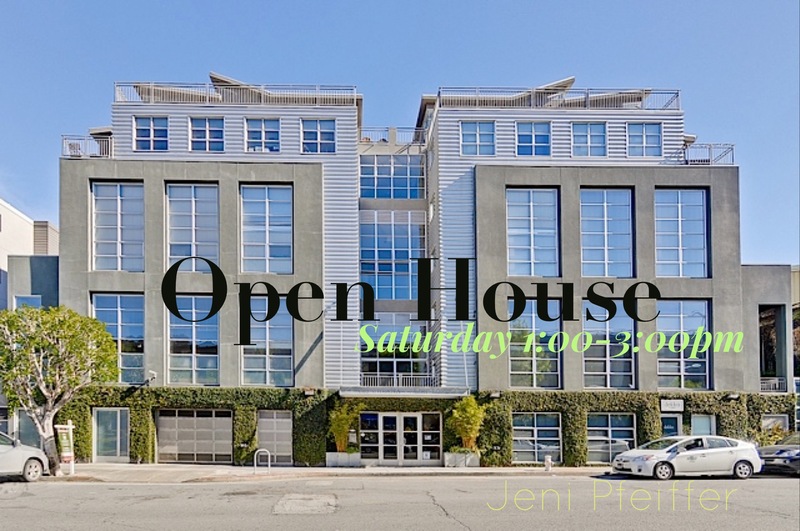 OPEN HOUSE SAT, Feb 6, from 1:00-3:00pm. CLICK HERE for more information. 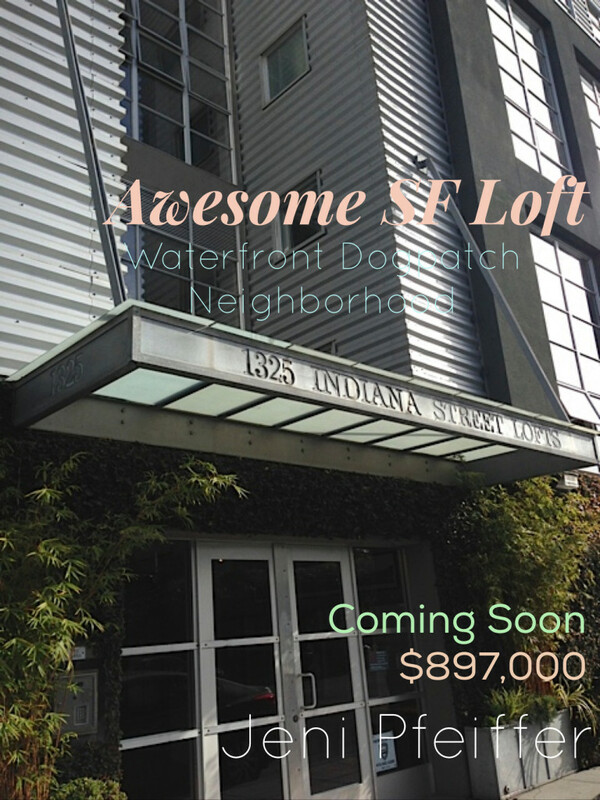 This entry was posted in 1325 Indiana Street Lofts, Jeni Pfeiffer, SF LOFTS and tagged 1325 Indiana Street UNIT 208, Central Waterfront Lofts for Sale SF, Jeni Pfeiffer, Lofts for Sale in Dogpatch, San Francisco Lofts for Sale, San Francisco Real Estate, SF Lofts for Sale, Work/Live Lofts for Sale SF on February 5, 2016 by jenipfeiffer.